Home 2nd Semester Family Law (Hindu Law) What is Custom and explain its various kinds? 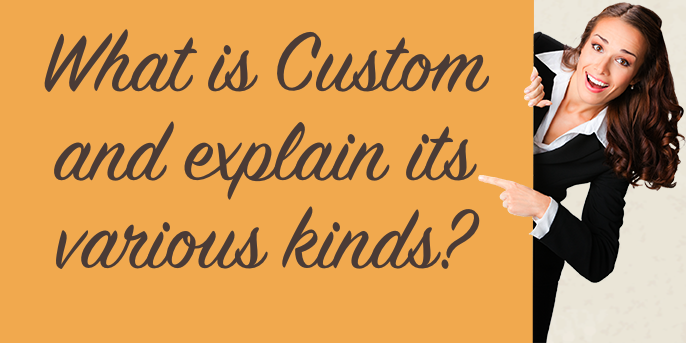 What is Custom and explain its various kinds? 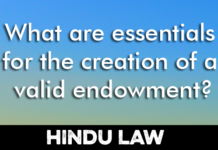 What are the essentials of a Valid Custom under Hindu Law ? 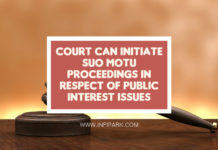 Examine the importance of Custom as a source of Hindu Law. 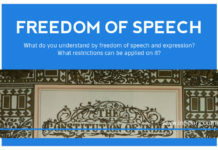 “Clear proof of usage will outweigh the written text of law.” Comment. 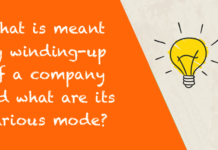 Holland said–”Custom is a generally observed course of conduct.” He says that the mode in which a path is formed across any grass field best illustrates the formation of such habitual course of conduct. I. Local Customs– Customs which are applicable to a particular locality like a country, slate, district, town or village and are binding on all residents of that locality are called local customs. 2. Class Customs–Customs which are applicable to a particular caste or community or the followers of a particular profession or occupation such as agriculture, trade, mechanical art and the like are called class customs. 3. Family Customs — Family customs are those customs which are confined to a particular family only and do not apply to persons .who are not members of such family. 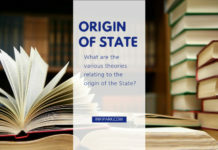 For Example—customs governing succession to an Impartible Estate in Rajasthan or usages of succession on Maths or religious foundations. 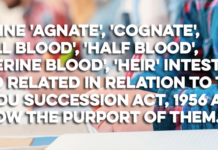 Next articleDefine ‘agnate’, ‘cognate’, ‘full blood’, ‘half blood’, ‘uterine blood’, ‘heir’ intestate and related in relation to the Hindu Succession Act, 1956 and show the purport of them.